Gov. 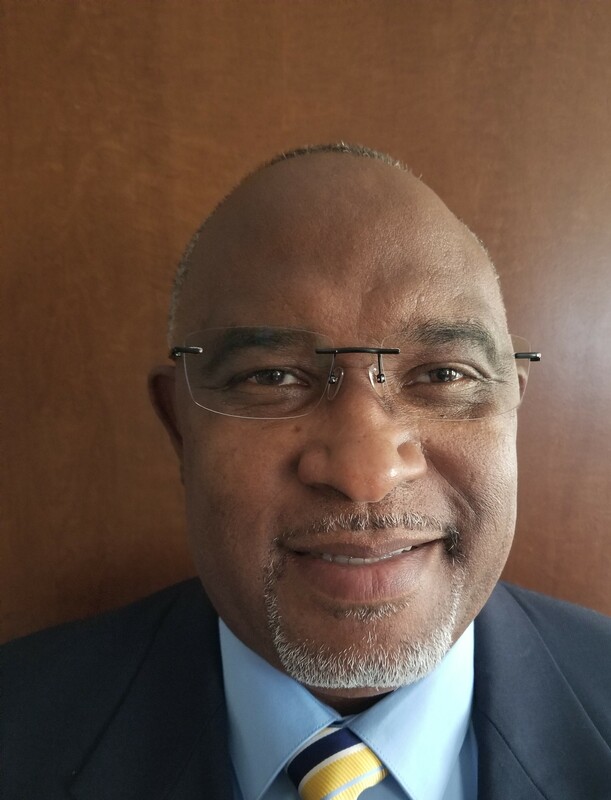 Bryan is tapping former Virgin Islands Police Department Director of Intelligence Ray Martinez as Director of the Virgin Islands Law Enforcement Planning Committee. Martinez, a 12-year employee of the Virgin Islands Police Department, served as the department’s Director of Internal Affairs and Labor Relations Manager and as Director of Intelligence where he developed the Criminal Intelligence Unit and its policies and procedures. He added that the administration will aggressively pursue the federal funding available to implement those programs. “The Territory has hundreds-of-thousands of dollars available to target juvenile and delinquency prevention, and we must make those dollars work to stem the increasing number of youth offenders if we are to have a chance at reducing crime in the territory. I thank Mr. Martinez for his service to our community and him accepting this call to service,” Governor Bryan added. Martinez has a Bachelor of Science in International and Comparative Criminal Justice from Kaplan University and a Master of Science in Criminal Justice and Criminology from the University of Cincinnati. He is a graduate of the Federal Law Enforcement Training Center’s Criminal Investigation Training Program. The Law Enforcement Planning Committee advises and assists the Governor in developing policies and initiatives aimed at reducing crime and delinquency in the U.S. Virgin Islands. The LEPC administers all federal block grants, and other criminal justice funds, which are awarded to the Territory by the U.S. Department of Justice and Children’s Justice Act funds from the U.S. Department of Health and Human Services.